Welcome Home! 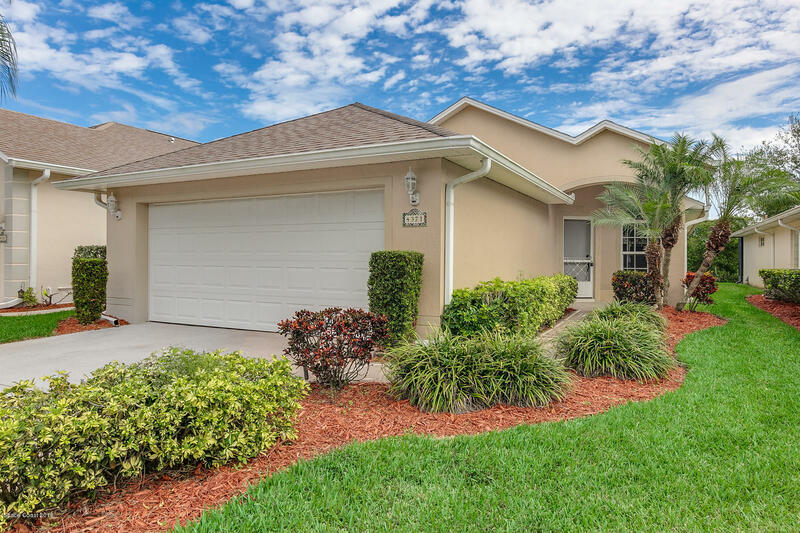 Gorgeous 3 Bedroom 2 Bathroom In The Gated 55+ Community Of Osprey Village. Have An Afternoon Chat In The Gazebo, Relax In The Community Pool And Enjoy Rocket Launches, All Just Steps Away. The Split Bedroom, Open Floor Plan And Office Are Sure To Accommodate All Your Needs. This Home Features New Stainless Steel Appliances, New Carpet, And A Freshly Painted Interior. Just Move In And You'Ll Feel Right At Home!